New One Drop Prescription & Kraken! 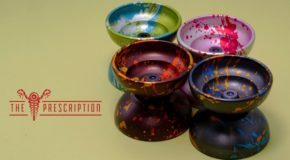 One Drop is expanding their partnership with independent game studio Re-Logic once again by bringing another yo-yo from the game of Terraria to life! The Kraken! 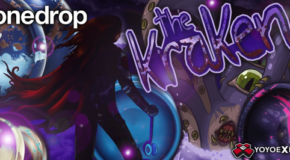 As the name suggests, the Kraken is monstrous.